Provide A Ride was founded in 1989 by Alan Groedel who recognized the growing need for specialized transportation services that would meet the ever-changing demographic profile of today’s market place. Building an organization initially focused on the serving the needs of persons with disabilities, Provide A Ride expanded and grew quickly into one of the premier transportation providers in the industry. By 1996 Provide A Ride had become an early innovator working with Ohio based Medicaid Managed Care Organizations (MCOs) as a transportation benefit manager. In 2004, Provide A Ride built its first statewide network of highly credentialed transportation partners. Continued growth allowed Provide A Ride to expand to a fleet of over 100 owned and operated vehicles and 200 employees by 2009. Offering a variety of efficient, effective, and quality services, Provide A Ride’s current customer base is comprised of large successful transit agencies, hospitals, school districts, and insurance enterprises. Working to always do more than is expected, we have been able to grow and take on work that is more complex and demanding. At the same time we have remained focused on our internal customer - our employees. Vehicles and equipment can be purchased; however, a team of dedicated drivers and support staff can only be obtained by staying focused on creating a positive work place where people feel that they are valued and treated fairly. Provide A Ride's core management team shares a common vision: working to exceed customer expectations and create longstanding relationships. Our managers excel at building rapport with our customers and their clients which is reflected in their professional reputations within the industry. Alan Groedel is Provide A Ride’s Founder and President with direct oversight of the company’s strategic direction and vision. 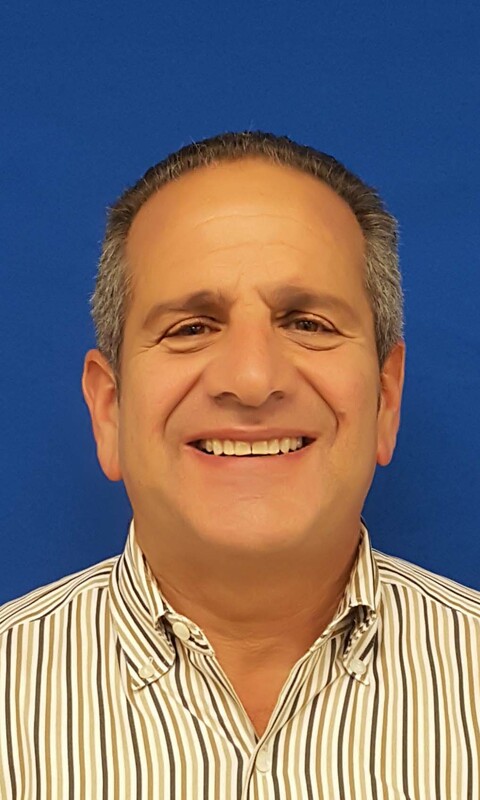 With more than 27 years of experience in the transportation industry, Alan is recognized for his entrepreneurial style, forward thinking approach to business and employee and customer centered business beliefs, Alan is driven by his philosophy of consistently exceeding customers’ expectations. Roy Kornacki is Provide A Ride’s Vice President of Systems and Business Development. Joining the Provide A Ride team in 2009, Roy has established customer service improvement initiatives, process streamlining, and quality assurance program development and implementation. John Zakarowsky has direct oversight of the daily operations of all transportation services. 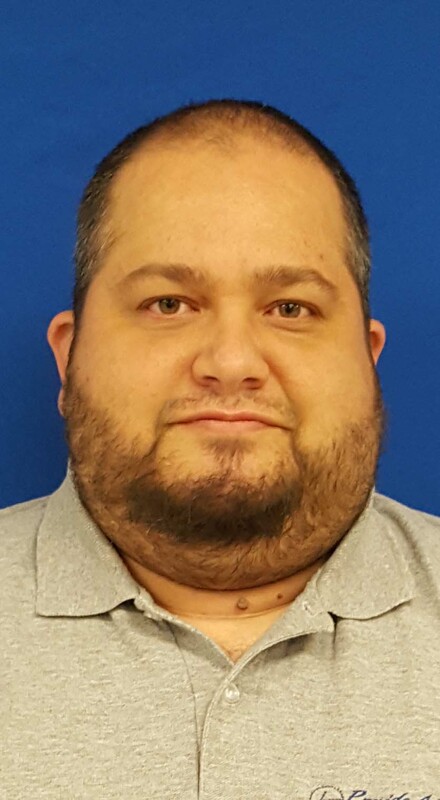 Joining the Provide A Ride management team in 2010, John has overall responsibility for service delivery by utilizing the full assets and systems of Provide A Ride to meet demand and expectations. 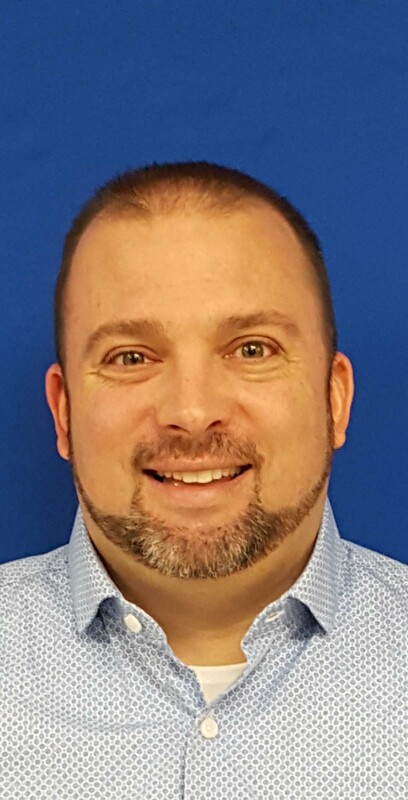 Jason Kern manages and leads the Fleet and Maintenance staff and is responsible for daily operations of all Provide A Ride operated fleet related services. 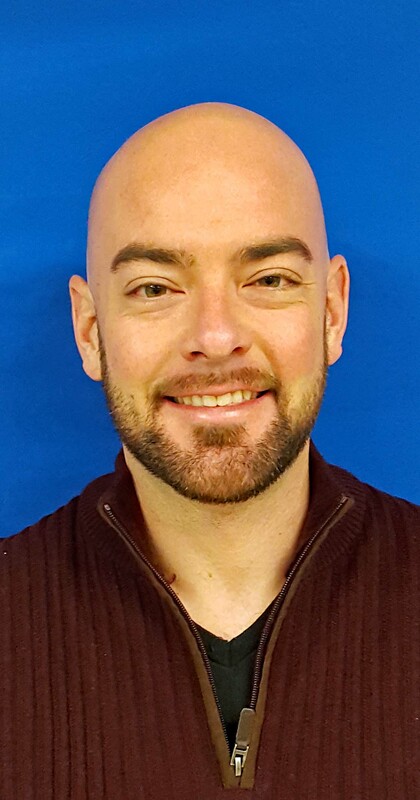 Since joining the Provide A Ride team in 2012, Jason has streamlined the interconnectivity between fleet service and operations, and he has worked tirelessly to organize and systematize the relationship between operations and maintenance. Gary Newman joined the Provide A Ride team in 2007 and has worked in various capacities within the business to reach his current position as Contract Services Manager. 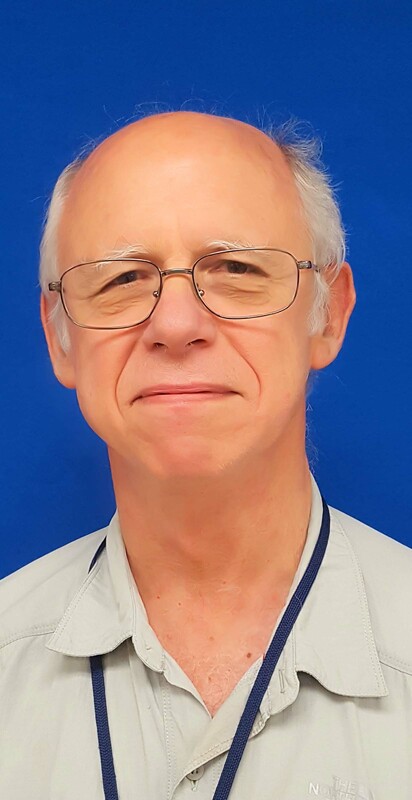 Gary maintains close relationships with all of our subcontracted vendors to ensure that quality service is delivered. 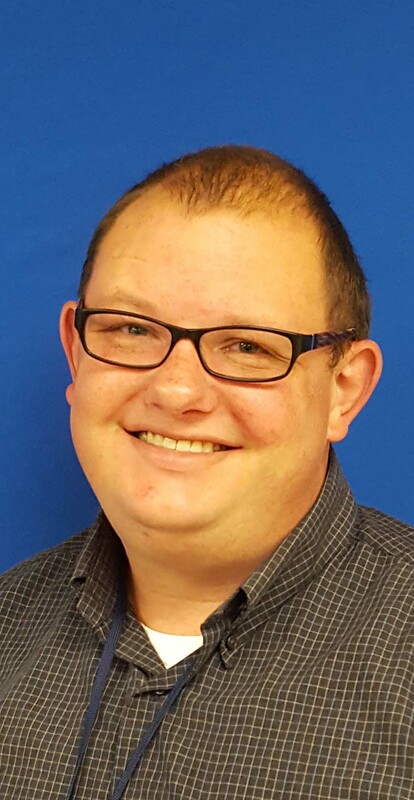 Kris Widdersheim is Provide A Ride’s Service Quality Manager with direct oversight of the Quality Assurance Department. Kris joined the Provide A Ride team in 2016. He continuously works with all departments to help enhance the quality of our service for all of our customers. Stella Mingle joined the Provide A Ride management team in 2015. As Controller, she oversees all accounting operations of the company, including financial reports, maintenance of accounting records, and a comprehensive set of controls and budgets designed to mitigate risk. 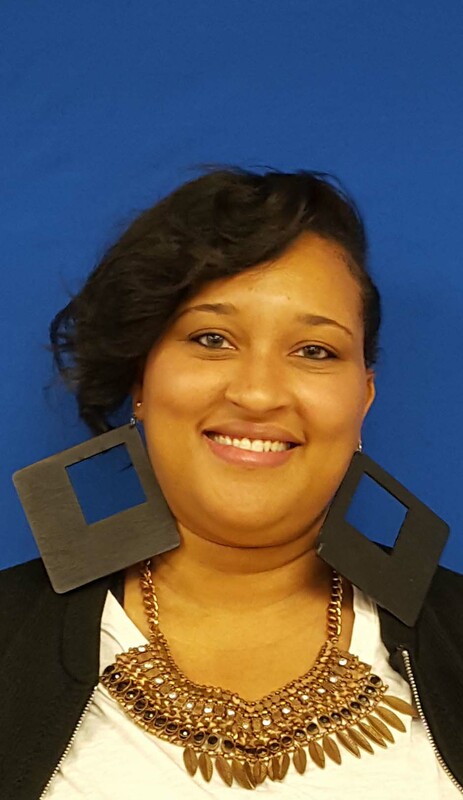 Bianca Robinson has direct oversight of Provide A Ride’s 24/7 dispatch operations. Bianca works closely with her team of dispatch supervisors to field calls regarding trips that are currently in progress, as well as processing same day requests and resolving any service problems in real time. April Gathright joined the Provide A Ride team in 2009. 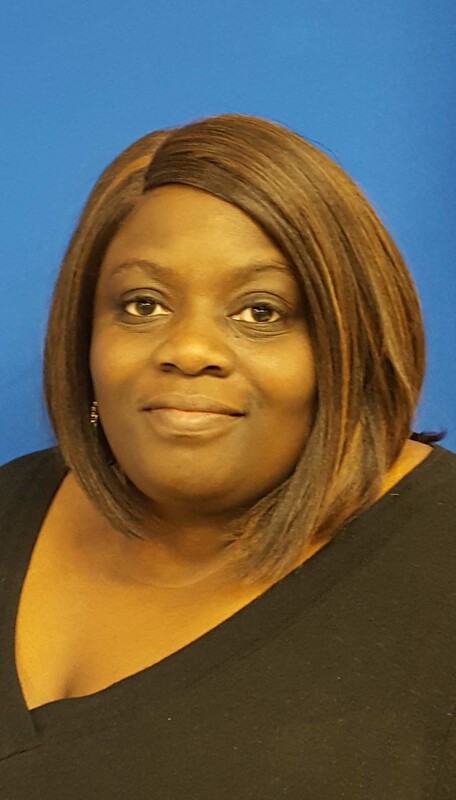 She has held many different positions through the business and currently oversees all driver operations including staffing and scheduling, as well as ensuring all drivers remain compliant with Provide A Ride policies and procedures. 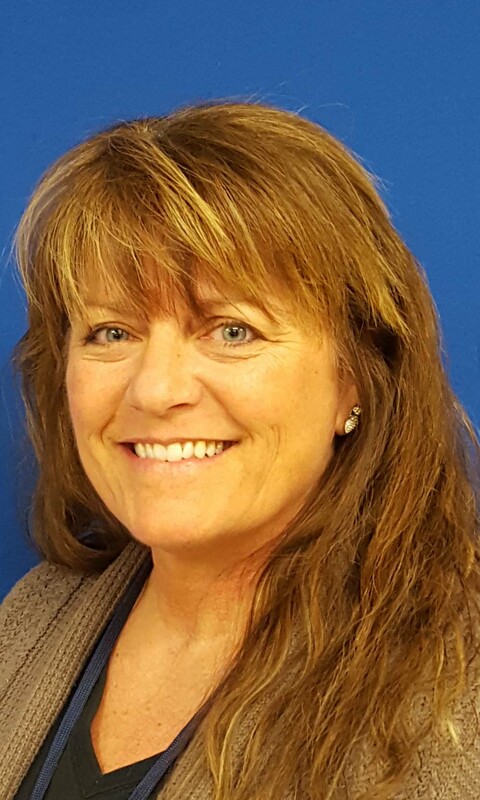 Debbie Bezak is Provide A Ride’s Safety and Training Manager and has direct oversight of the entire internal and externally operated driver training and safety programs. Having joined the Provide A Ride team in 2015, Debbie works closely with fleet and driver operations staff to ensure compliance with all safety related policies and procedures. 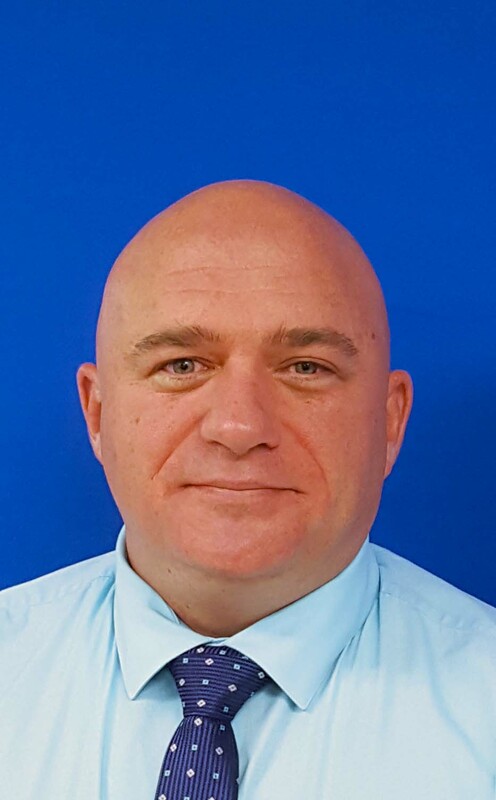 Having worked in various capacities within the company Jason Roderick brings a wealth of experience to his current position as Provide A Ride’s Director of Contracted Services. Jason is charged with ensuring the company’s contracted vendors are fully vetted and remain compliant with all service requirements. 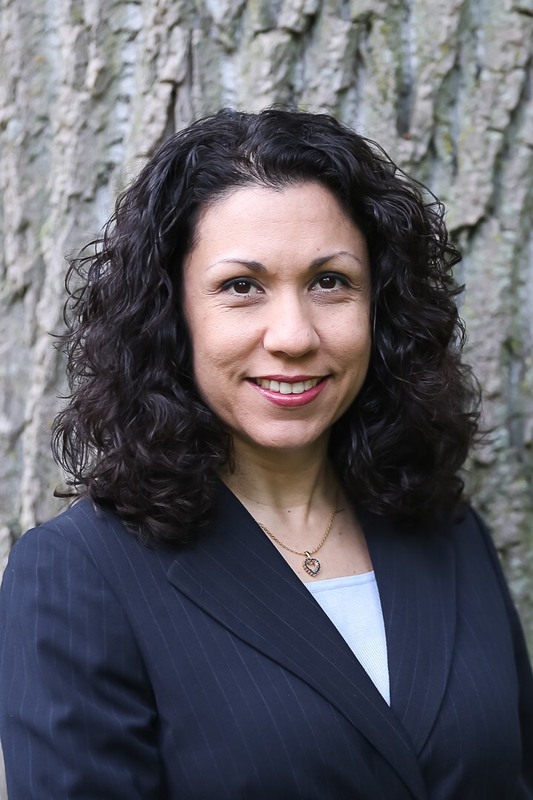 Eiliana Gonzalez is Provide A Ride’s Human Resources Manager with direct oversight of our human resource functions. Joining Provide A Ride in 2018 Eiliana is passionate about helping our organization make the most of our resources and talent and helping each individual in their career path.